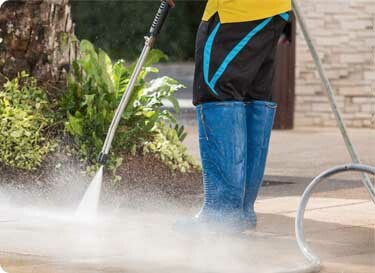 We offer a cleaning service where we will pressure wash your driveway and have it looking as good as new. Once your driveway is nice and clean we will reseal it to ensure it stays looking great! If you are interested in this service please get in touch via email: info@crowndriveways.uk or call us on: 0113 239 3404. 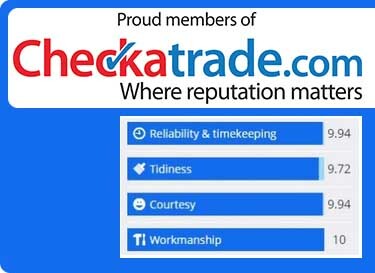 Checkatrade gives information of tradespeople and their businesses all across the nation. You can find reviews for thousands of companies. We were interviewed by Checkatrade to ensure membership would be right for us, and it is! We, at Crown Driveways, have been given an overall rating of 9.9 on Checkatrade with many reviews from happy customers appearing on the website. 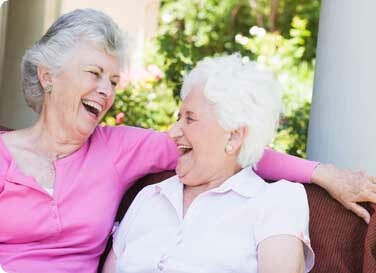 Refer a friend and receive a £50 voucher! We like to reward customers that recommend us to their friends, family and professional networks. That’s why we’re launching a referral scheme to show you our appreciation. Refer a new customer and both you and your referral will receive a £50 voucher to spend on the High Street as thanks. Fill in the contact form and in the box ‘Please describe what you would like to do’, put in your friends full Name, Tel number and email address and we will contact them. 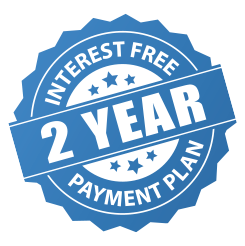 If they successfully sign up to one of our services, we’ll send you a £50 voucher shortly after we complete the work. They will also receive a £50 voucher.